On September 20th, PokerStars announced that they’d launch a virtual reality poker game later this year. 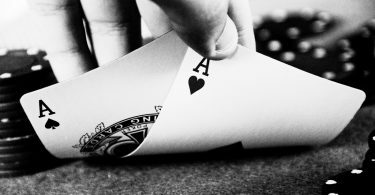 It was only a matter of time before one of the best UK poker sites would bring poker one step closer to reality. So, the time for the official launch of the PokerStars VR hasn’t yet arrived, but the PokerStars team decided to share some details about their most recent innovation. One of the first things that you should know about PokerStars VR is that it’s free to play. At the time being, the game is in the closed beta stage. The online poker platform selected 100 volunteers to test the game. As PokerStars explained, their volunteers joined platforms such as HTC Vive and Oculus Rift, so that they could carefully observe every aspect of the game. 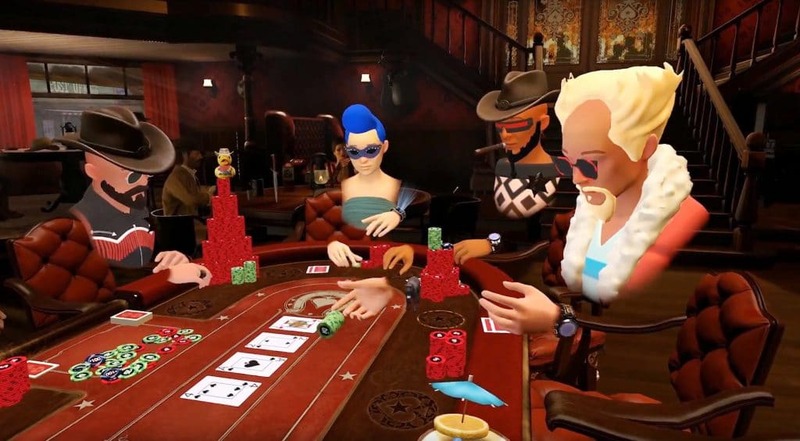 The Stars Group poker brand teamed up with Lucky VR to deliver its latest immersive poker game. The PokerStars VR product was presented at EuroGamer in Birmingham. We visited Steam and found out that the game will become available on October 18th. The PokerStars team wanted to bring the new technology that comes with their new game closer to their users. So, one of the features of the VR poker game is a set of intuitive controls. Players will be able to use different voice controls as well and play hands-free. Furthermore, for those who want to stream and play, the PokerStars team enabled Twitch broadcasting features. “Poker is about interaction. It’s been bringing people together for well over a century. We’re really excited to invest in the next generation of the game and to give players the opportunity to meet in a brand new virtual reality dimension,” said PokerStars Severin Rasset. With its latest VR product, PokerStars entered the new era of poker.